(anon). 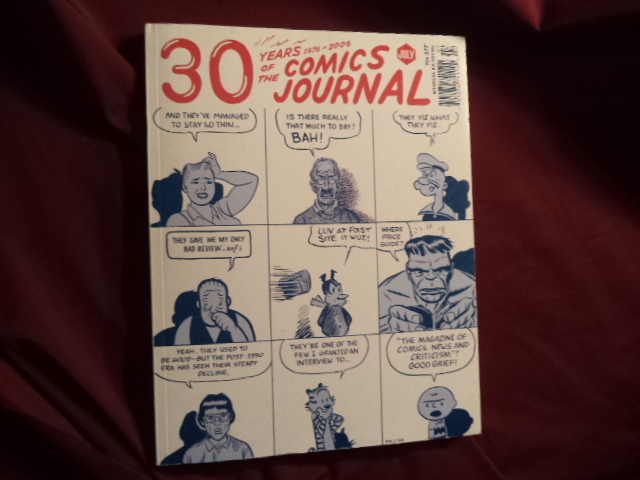 30 Years of the Comics Journal. 1976-2006. #2777. Photo available. Seattle. Comics Journal. July, 2006. 4to. Soft cover. First edition. Illustrated in black, white and color. Fine copy.